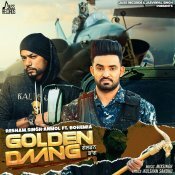 Jass Records are proud to present the eagerly anticipated brand new single released by Resham Singh Anmol entitled “Golden Daang” featuring Bohema & MixSingh! 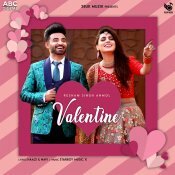 3BUK Muzik are proud to present the brand new single released by Resham Singh Anmol entitled “Valentine“, music by Starboy Music X! 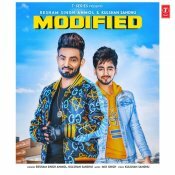 T-Series are proud to present the brand new single released by Resham Singh Anmol entitled “Modified” featuring Kulshan Sandhu & MixSingh! 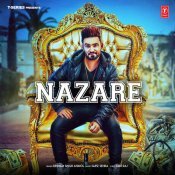 T-Series are proud to present the highly anticipated brand new single released by Resham Singh Anmol entitled “Nazare” featuring Gupz Sehra! 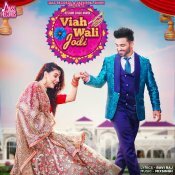 ARE YOU Resham Singh Anmol? Contact us to get a featured artist profile page.